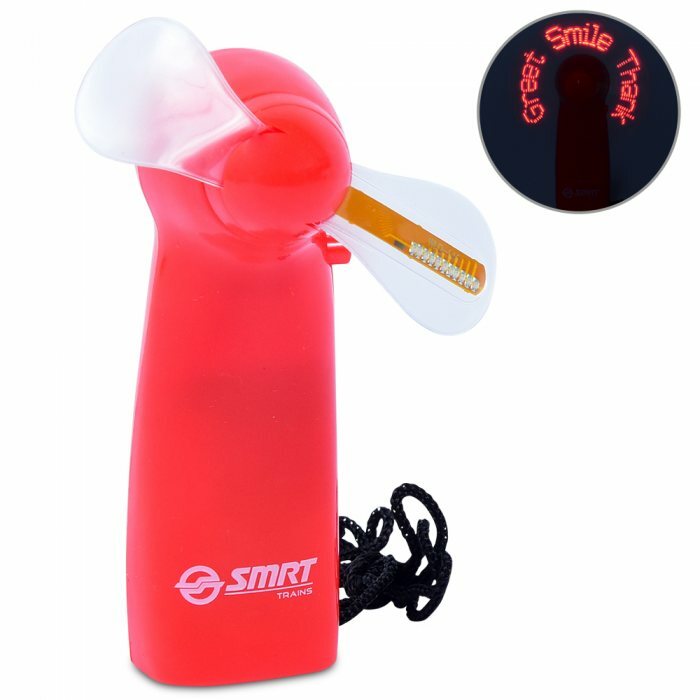 This innovative LED mini light up fan comes with customisable mix of red and blue, yellow, green light. When the fan is turned on, the light will form a lighting circle and show some programmed words and patterns. Powered by 3x AAA batteries [not included]. 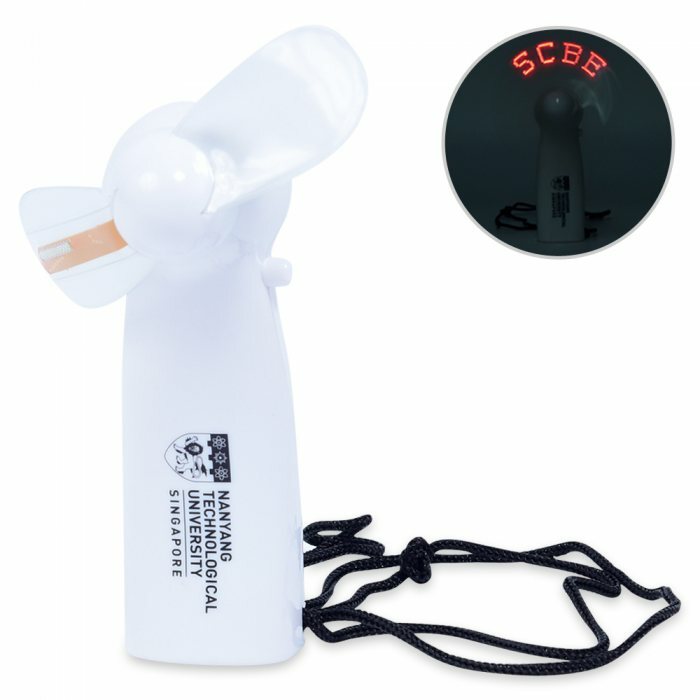 Suitable for concerts, fireworks display vendors, high school dance and events. The fan was very beautiful and nicely made. It was also delivered fast despite a last minute order. 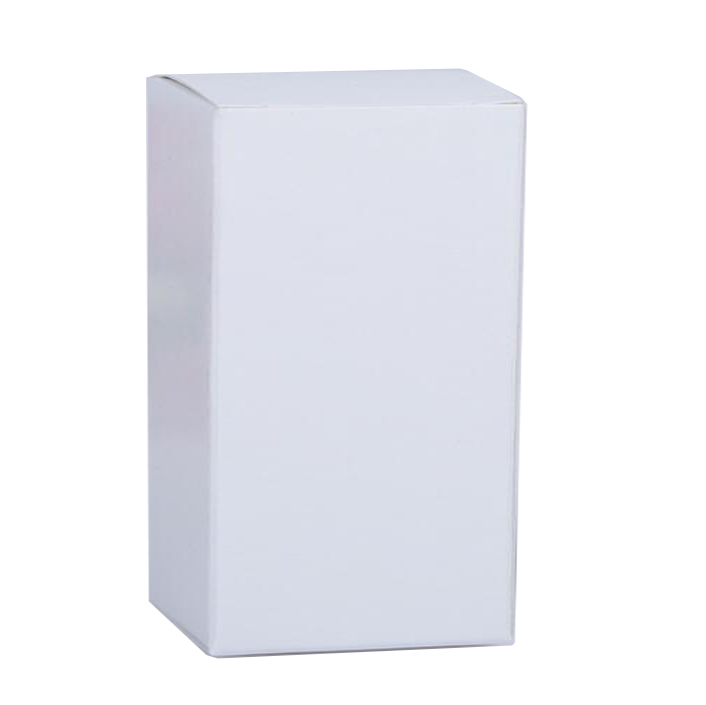 Products in order. Very good. 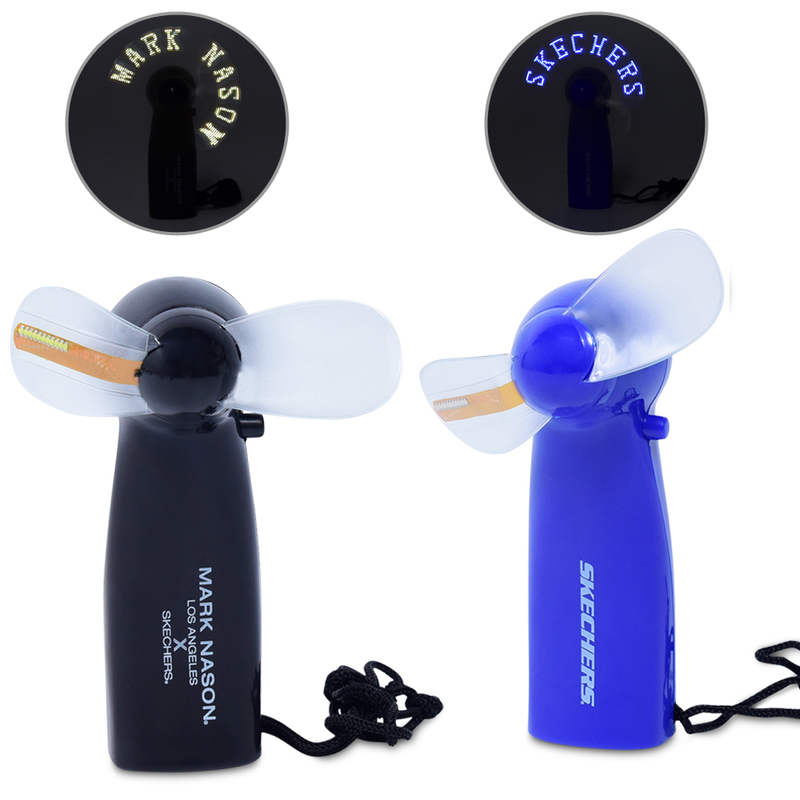 An awesome product which just simply warms the heart of everyone who has received it when they read the message on the fan!